The FreeMotion EPIC Back Extension F815 builds stabilizer muscle strength along the spinal column to enhance posture and help to prevent low back injury. Call 1800-875-9145 to speak with one of our fitness advisors with any questions you may have. Go to FitnessZone.com today and order your FreeMotion EPIC Back Extension F815. Featuring a 265 lb. weight stack with a 5 lb. drop-down increment weight, the FreeMotion® EPIC Back Extension delivers incredible versatility. 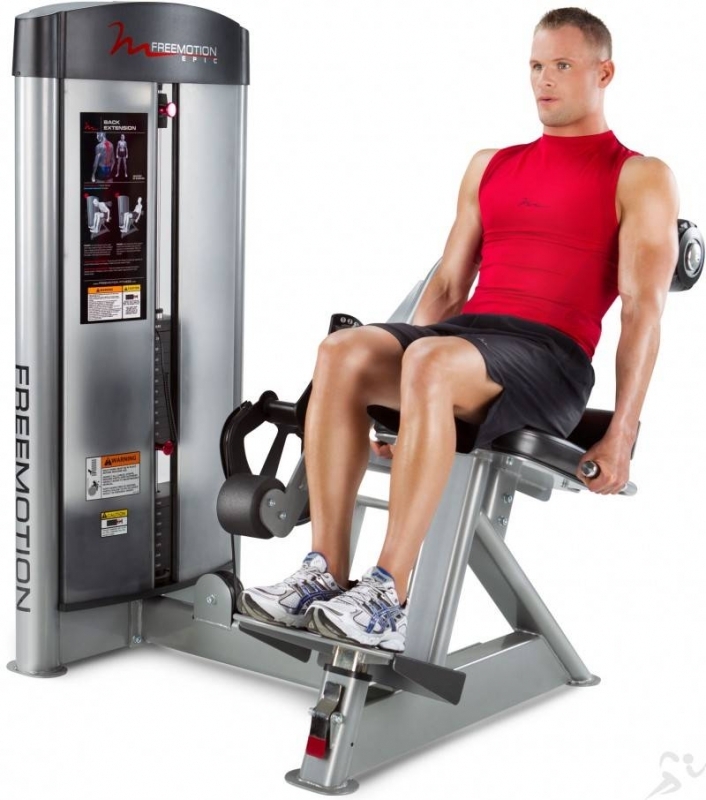 Order your FreeMotion EPIC Back Extension F815 from FitnessZone.com today!